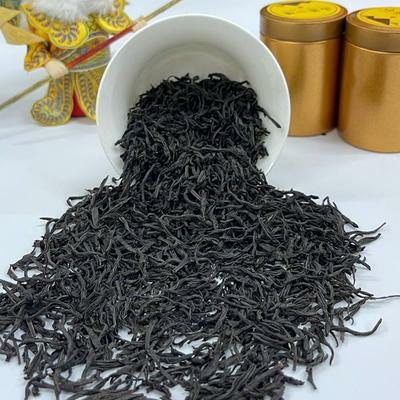 Red/Black Tea C. is a third-class Dianhong tea. 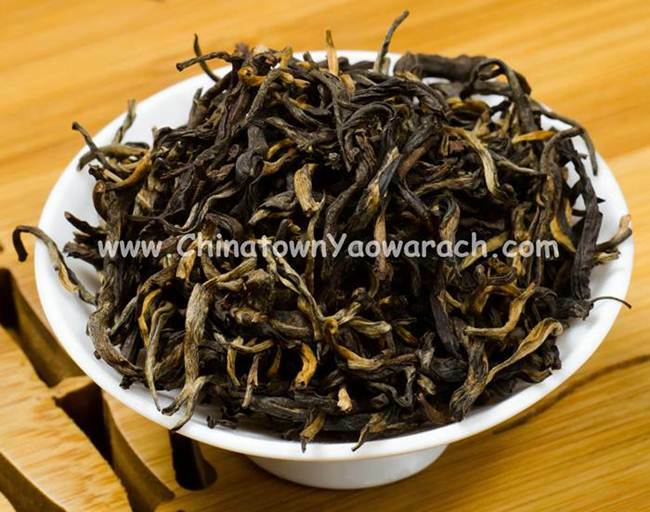 Dark brown stripy twisted tea leaves is covered with golden color fur. Tea liquid is a rich red color.